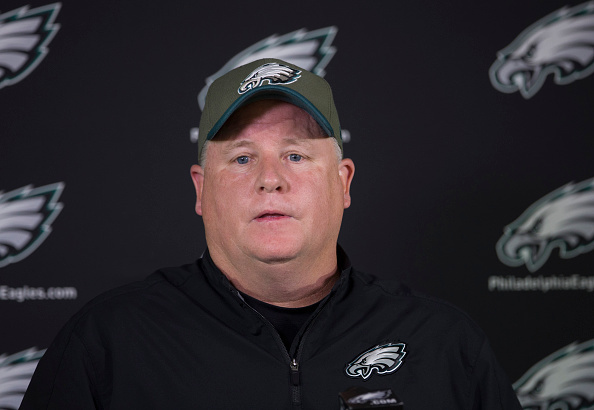 Eagles coach Chip Kelly has made a number of roster moves since being handed control of personnel and has been the target of media critics. Former Cowboys coach Jimmy Johnson endured the same type of criticism when he shipped superstar running back Herschel Walker to Minnesota. Johnson has some advice for Kelly according to Emily Kaplan of MMQB. “You don’t let media or pundits affect you, but of course you are aware of what they’re saying. It was both comical and hurtful. Even though you found it comical because you knew they had no idea what you were trying to do, nobody wants to be criticized. At times it would almost feel personal. It had nothing to do with your decision-making, it had to do with the fact that they just didn’t like you—because you rubbed somebody wrong. The new look Eagles can be seen before Week 1 at the NovaCare Complex in Philadelphia. Out of town fans can get a glimpse into the season with Hipmunk.com and their Philadelphia flights. Enjoy the city by taking in multiple days of camp by reserving hotels in Philadelphia starting from $75.